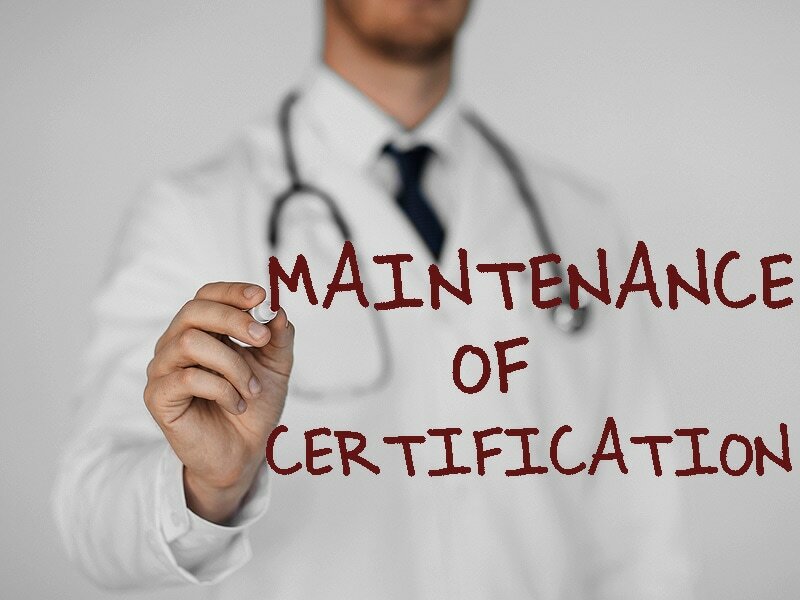 The battle over "Maintenance of Certification" (MOC) has finally hit the mainstream press in this informative Newsweek piece, "The Ugly Civil War in American Medicine". Are physicians in the United States getting dumber? That is what one of the most powerful medical boards is suggesting, according to its critics. And, depending on the answer, tens of millions of dollars funneled annually to this non-profit organization are at stake. For more details, read the rest of "The Ugly Civil War in American Medicine".